The Dimplex DC10RC was tested by CHOICE in 2018. 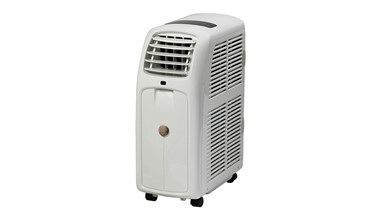 How to buy the best portable air conditioner Your guide to go-anywhere cooling. Portable air conditioner reviews We test portable air conditioners in our labs, including models from DeLonghi, Dimplex, Omega Altise and more. 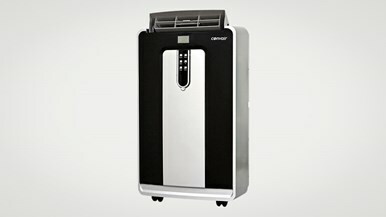 We test portable air conditioners in our labs, including models from DeLonghi, Dimplex, Omega Altise and more. Your guide to go-anywhere cooling.